Get in touch today to get started on your journey. 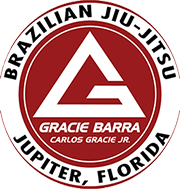 Welcome to Gracie Barra Jupiter. We are a world class Brazilian Jiu-Jitsu academy dedicated to our students’ success – on the mats and in everyday life. 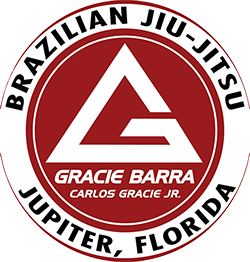 Gracie Barra Jupiter Brazilian Jiu-Jitsu in Jupiter, FL is for people of all ages and skill levels. 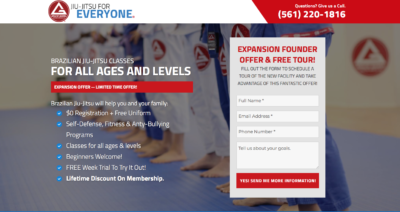 Whether you come from a training background or are new to martial arts, we offer programs that cater to your entire family. 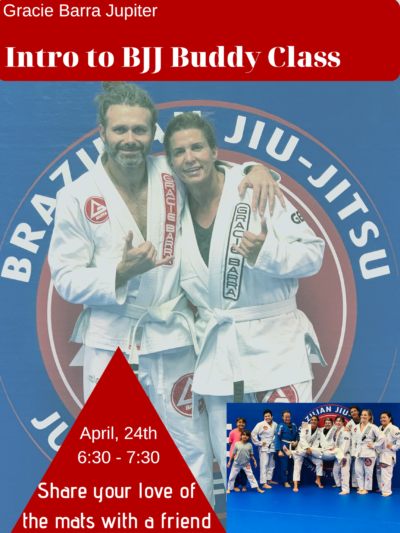 Our Children’s Brazilian Jiu Jitsu Program at GB Jupiter was created to provide an environment that allows your child to experience and understand core values around focus, discipline, persistence, cooperation and respect. What are the principal qualities of a great fighter? What does it take for an ordinary person to realize his or her own potential through martial arts? Try our Martial Arts Program here at Jupiter and see for yourself. Should a girl know how to fight? Why should a female be part of Gracie Barra? Try our Women’s Program here at Jupiter and see for yourself. 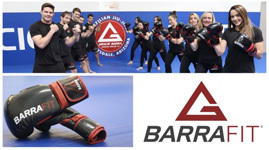 BarraFit is a new, specialized Brazilian Jiu Jitsu Fitness class that draws on the training methods of GB, with the exception of the belt system, to build a martial arts inspired fitness program.